I know yearly round-ups can be a little boring for some, but I think it's really interesting to see how someone's style changes over the short space of a year. In 2014, I tried to rediscover my bohemian influences and decided to be a little more playful in my choices; you're now all too familiar with that pom-pom headband and pvc skirt. 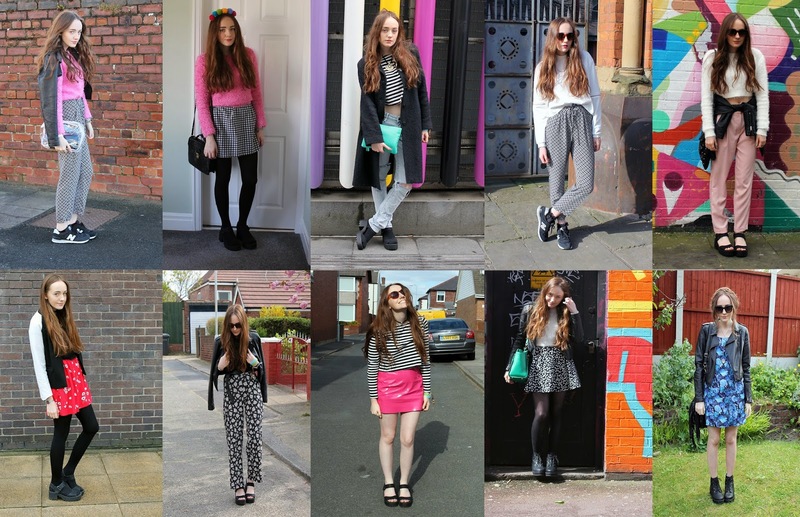 So, here are my personal favourite outfits of 2014. Let me know which one is your favourite! Isn't it funny how more subdued the colour pallette got towards the end of the year? Apart from the odd splash of neon and red of course. And can you tell I was obsessed with those new look sandals?! Thankyou for sticking with me throughout 2014 (and earlier for some of you!) it's been a good year, and 2015 is set to be even better. 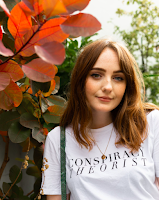 I'm still really busy this year, with uni and a full-time placement, but I'm going to try to be more creative in my blog posts, I really am capable of way better content, you'll see! 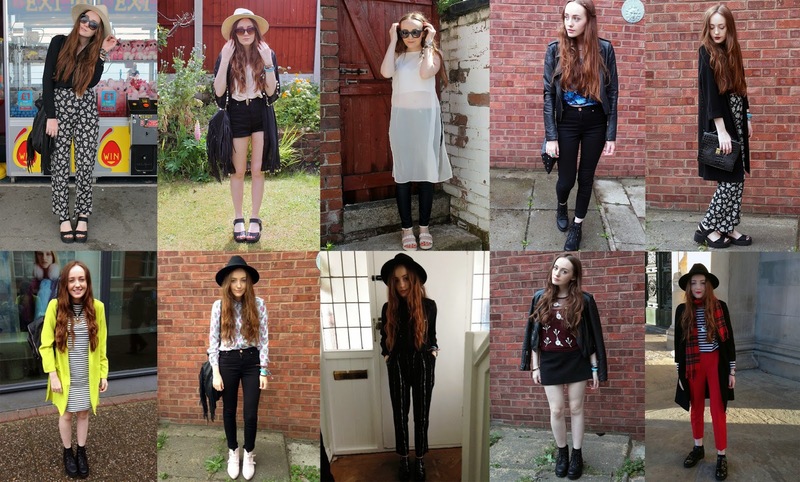 You styled a lot of pretty outfits in 2014! I LOVE the shades of pink of your top in the second photo and of your pvc skirt in the eighth photo. I also love the design of the skirt you styled in the ninth photo. Your hair looks pretty in all of them.